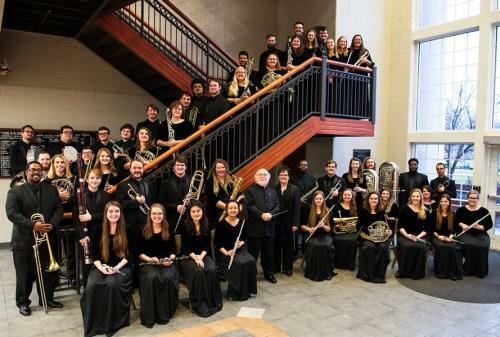 Lee University Wind Ensemble will perform its first concert of the spring semester on Tuesday, Feb. 19, at 7:30 p.m. in the Conn Center. Under the direction of Conductor Dr. David Holsinger, Associate Conductor Winona Gray Holsinger, and Graduate Conductor Maria Hunt, Wind Ensemble will perform a variety of works by reputable composers. The concert will conclude with David Maslanka’s two-movement symphony, “Give Us This Day,” a piece “destined to go down in band history as one of the late composer’s most treasured and playable works,” said Dr. Holsinger. For more information, contact the Lee University School of Music by email at music@leeuniversity.edu or by phone at 614-8240.